Mindfulness practice is my well at the top of a hill. Getting there every day is hard work, but once the trip is made, I live with greater ease. 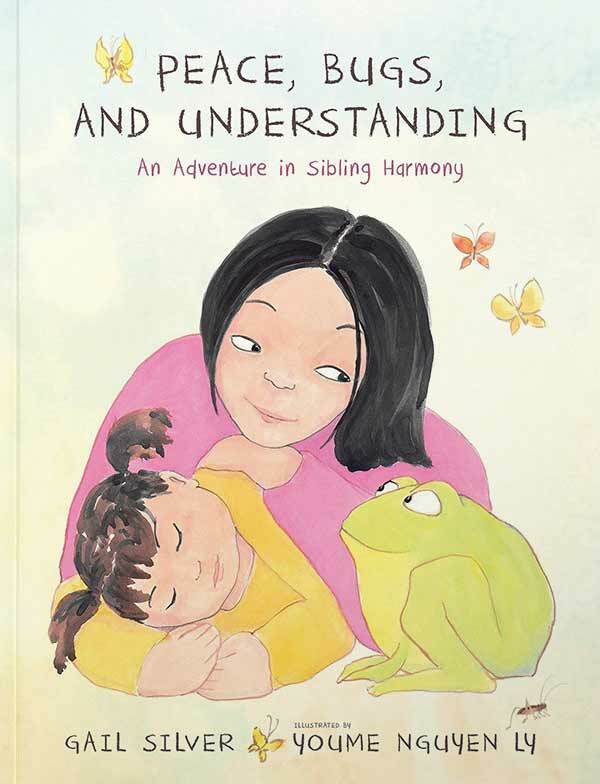 Gail Silver is an award-winning children’s book author specializing in mindfulness books for children. She does a bunch of other things too, like wishing for a few more hours in every day. She would use those hours for daydreaming and writing. 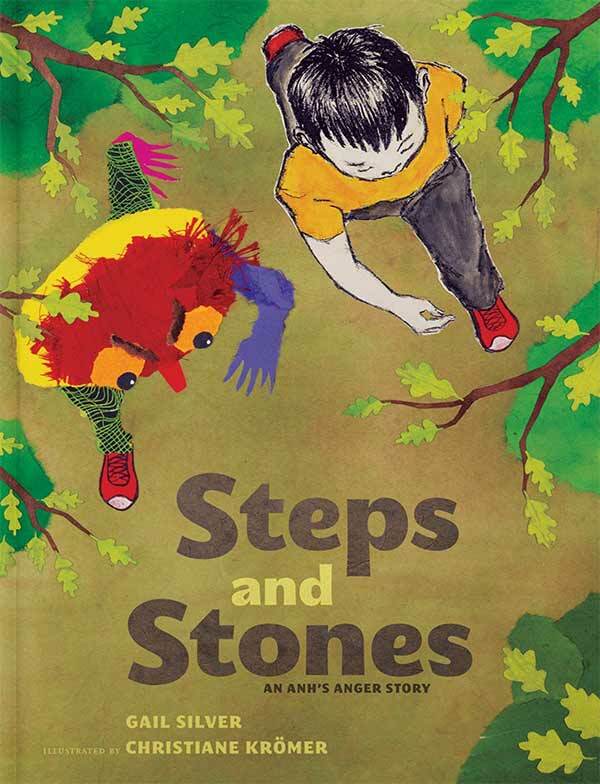 At the intersection of her daydreams and her everyday life, is where her favorite ideas are born, and sometimes (if all goes well) those ideas grow into picture books. 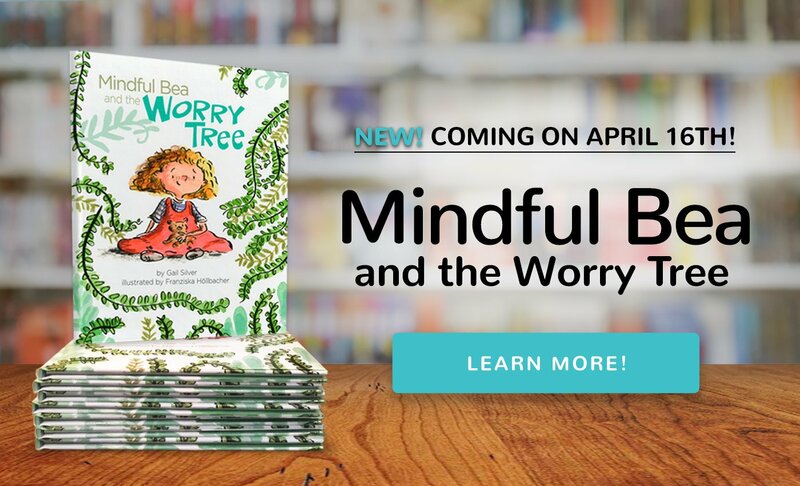 When she’s not daydreaming, Gail is working as the founder and director of Yoga Child, Inc. and Founder and CEO of The School Mindfulness Project, Inc.
She lives in Philadelphia with her husband and three children. 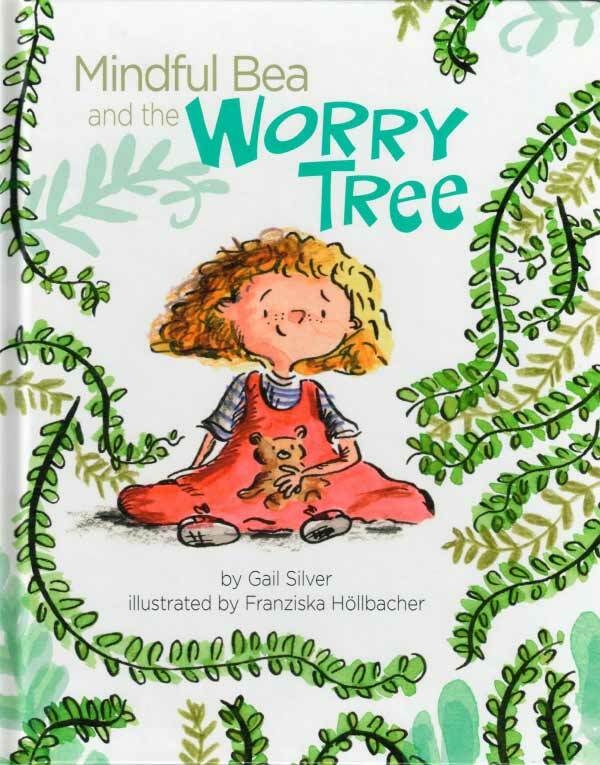 Gail Silver is an award-winning children’s book author who wishes there were more hours in every day to daydream. 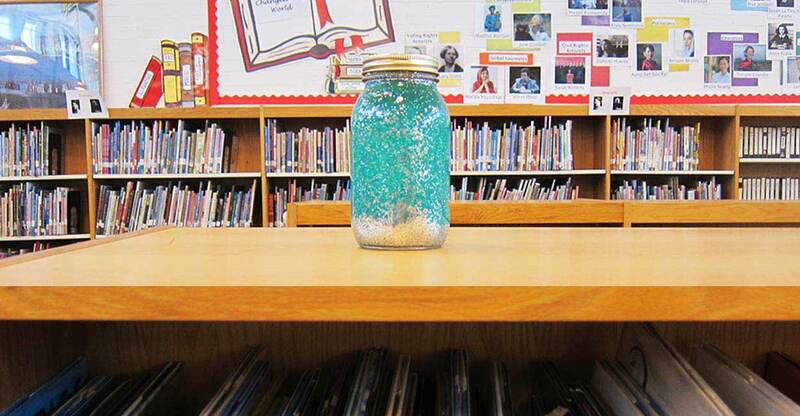 At the intersection of her daydreams and her everyday life, is where her favorite ideas are born, and sometimes (if all goes well) those ideas grow into picture books. 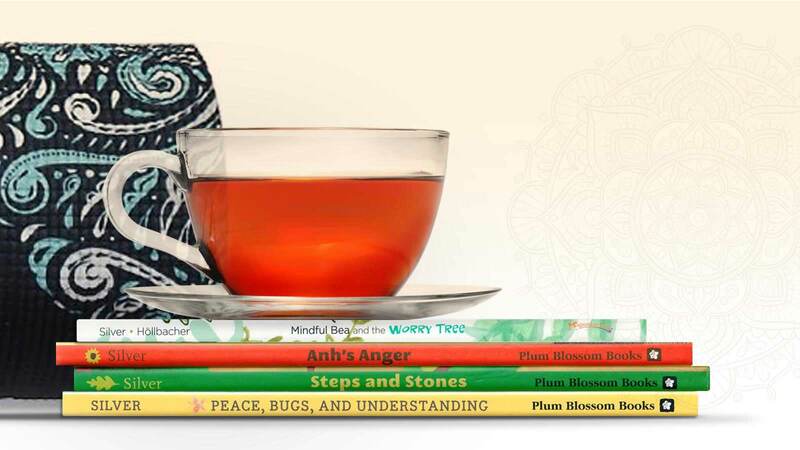 When she’s not daydreaming, Gail is working as the founder and director of Yoga Child Inc., and Founder and CEO of The School Mindfulness Project Inc.
Coming April 16, 2019 from The American Psychological Association’s Magination Press. Today is Bea’s birthday! There are streamers and treats and friends on the way. But where is Bea? Is she okay? Like the fast growing willow tree in the yard, Bea’s anxiety has taken route and threatens to interfere with her special day. 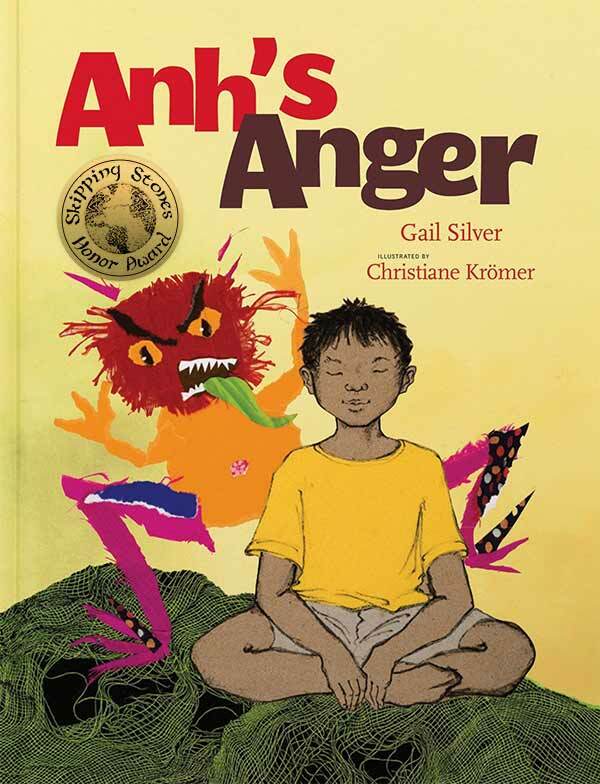 Author and Yoga Child founder, Gail Silver, E-RYT, RCYT, JD facilitates classroom readings, experiential and education-based talks, school-wide assemblies and author residencies based upon the mindfulness practices of Anh’s Anger, Steps and Stones and Peace, Bugs and Understanding.